Brought to you by 1-800-Flowers. 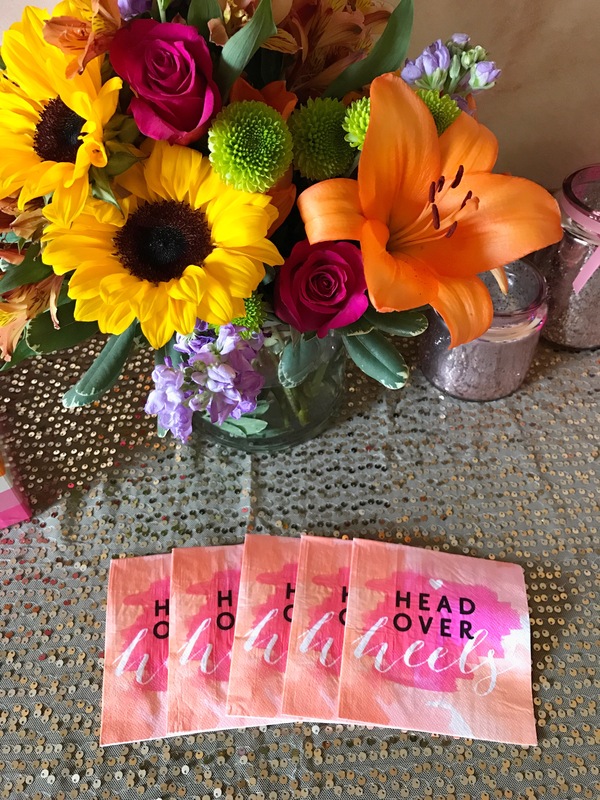 Galentines is the perfect excuse to spend time catching up with the girls over mimosas, brunch, and fresh blooms! 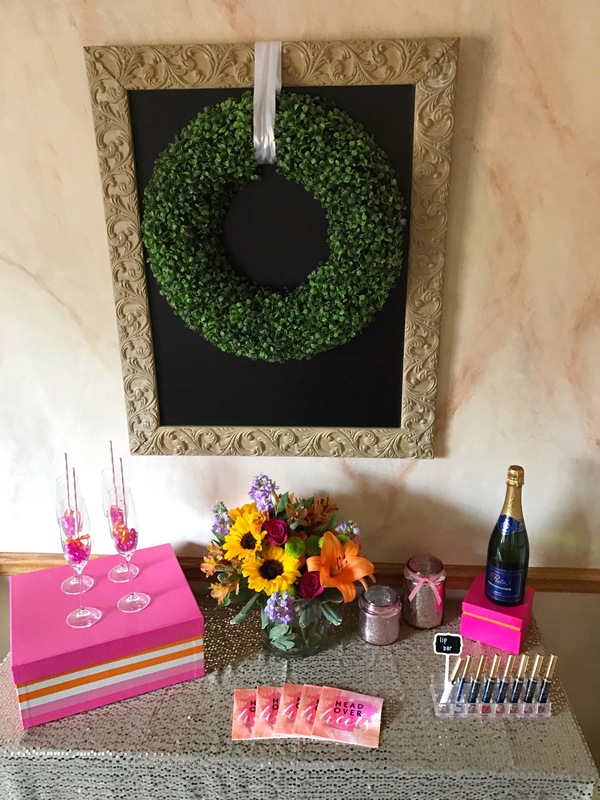 I’ll take any reason to style an event, but when it comes to a fun girls soirée celebrating your friendship, I love to incorporate some of my favorite things! The Menu: Finally dig through all those to die for recipes you’ve been pinning and go to town! Go for a chic brunch menu with all the fixings or if you’re like me and my tribe and Mexican food is your jam, opt for a nacho bar and serve churros for dessert! 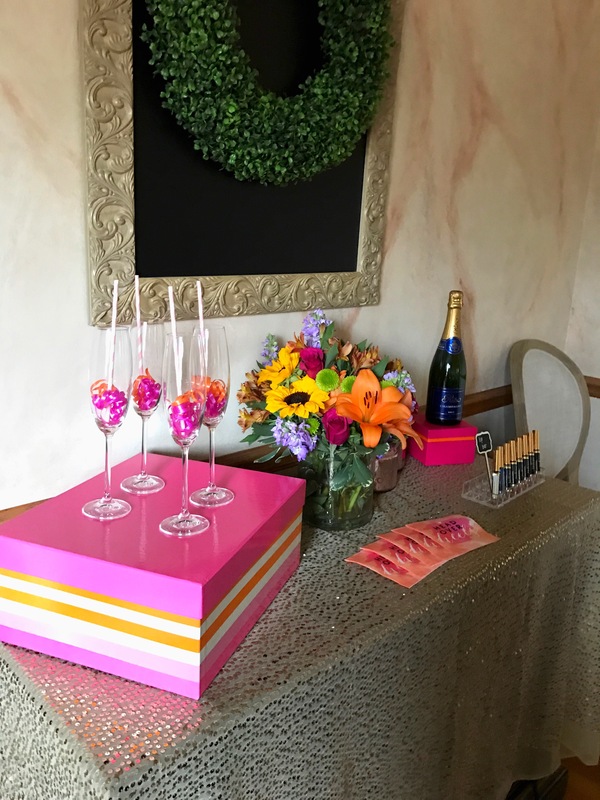 The Decor: Gorgeous flowers set the tone for a colorful party! I used this vibrant bouquet from 1-800-Flowers as my muse for the rest of the decor and it couldn’t have been more perfect for the occasion! 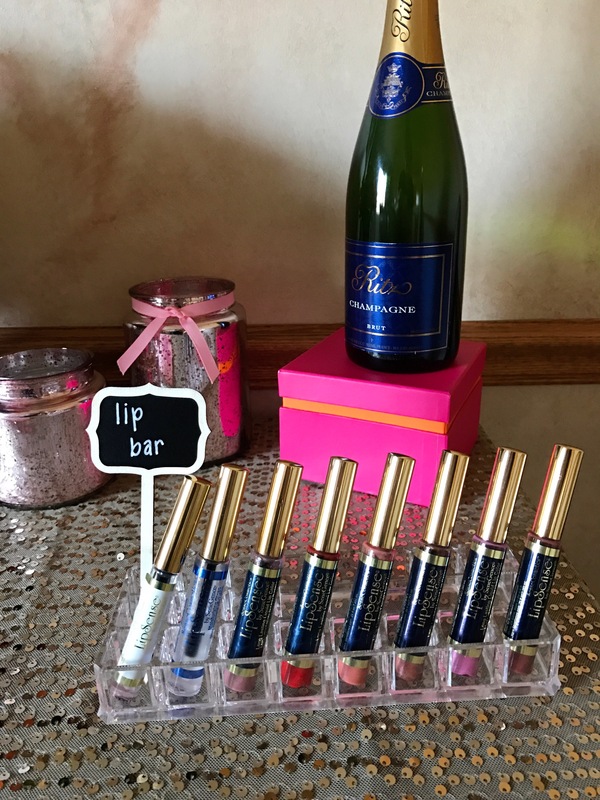 The Activities: Set up a Lip Bar. It’s the perfect time to try out a bold red, or bright pink you’ve been dying to see on! Have fun by layering hues to customize your color!